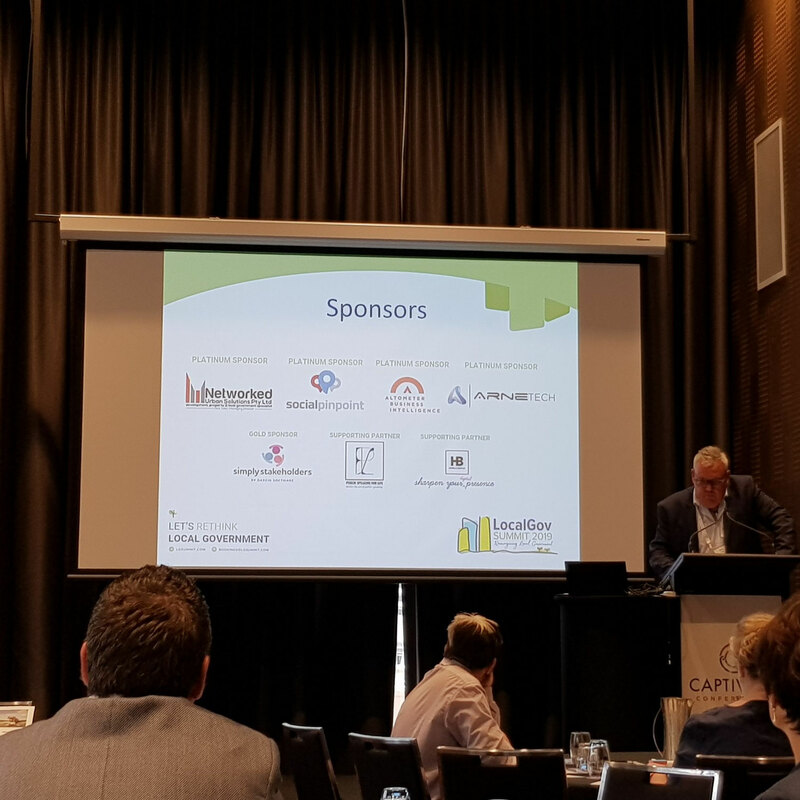 ArneTech was a sponsor at the Engage2Act (Un)Conference in Melbourne in March and at the LocalGov Summit in Sydney in April. 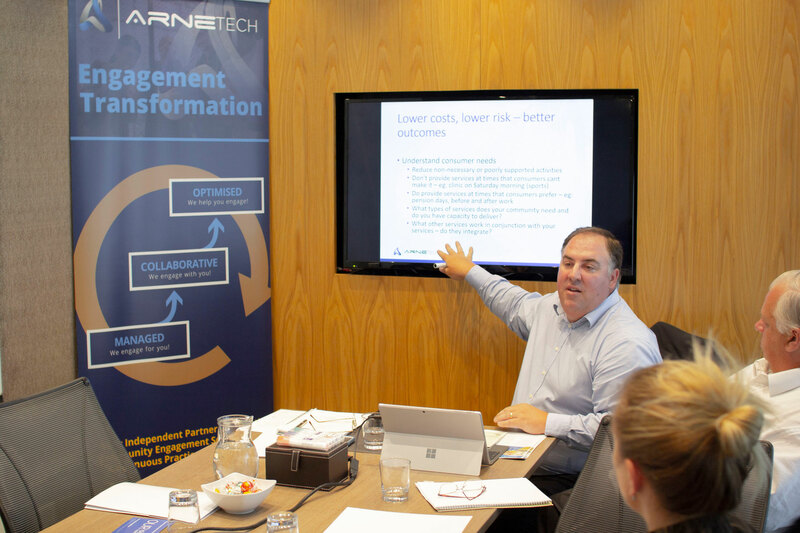 ArneTech has added professional development sessions and services to its services offering. 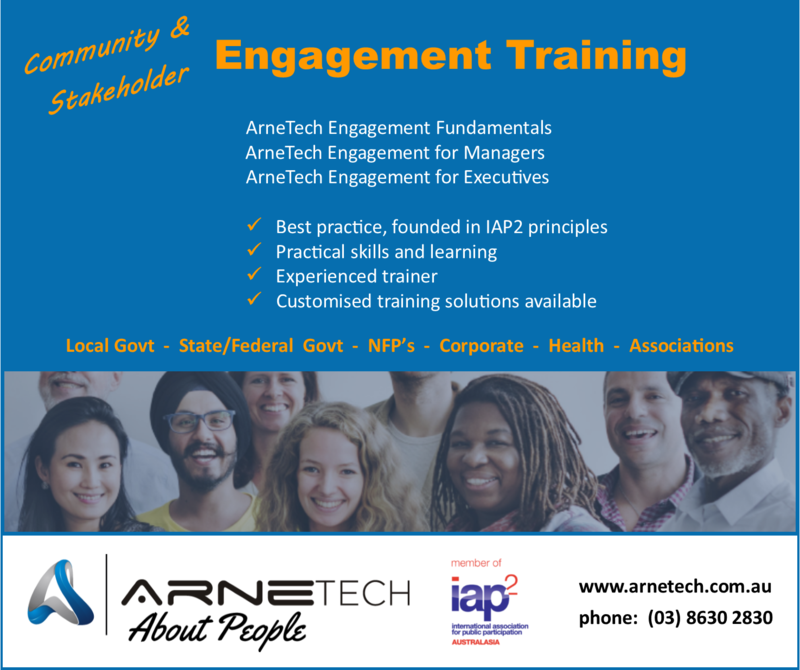 ArneTech has launched a community engagement event series. 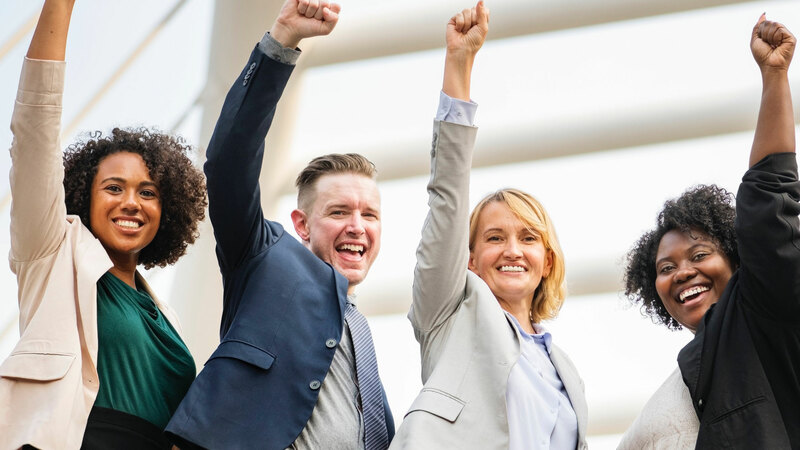 We will be hosting free events on hot and emerging topics relating to community engagement. Check our events page for more details and register! 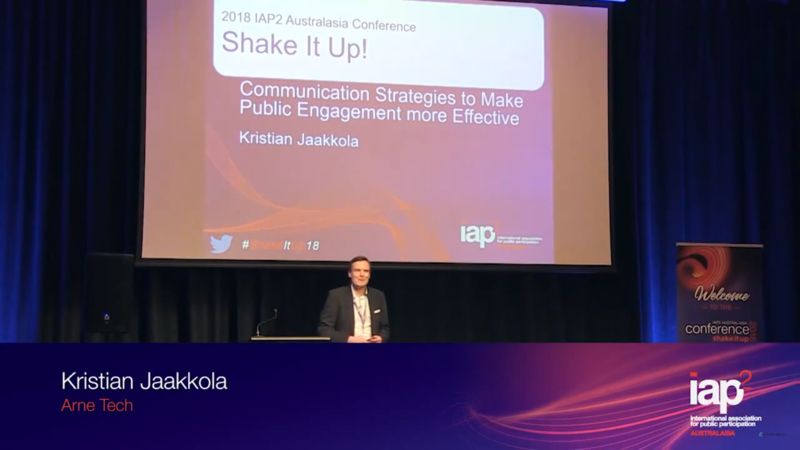 Many thanks to everyone that participated in our research project exploring Digital Community Engagement in Australia. The survey closed on 23 November and we are now busy analyzing the results. At the moment we have some quick snap shots of the results. 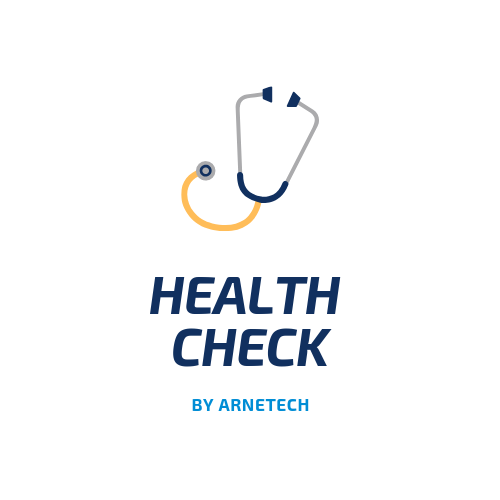 ArneTech's latest service offering of 'Community Engagement Health Check' is up and running! With several projects underway, our team of engagement consultants are busy at work. 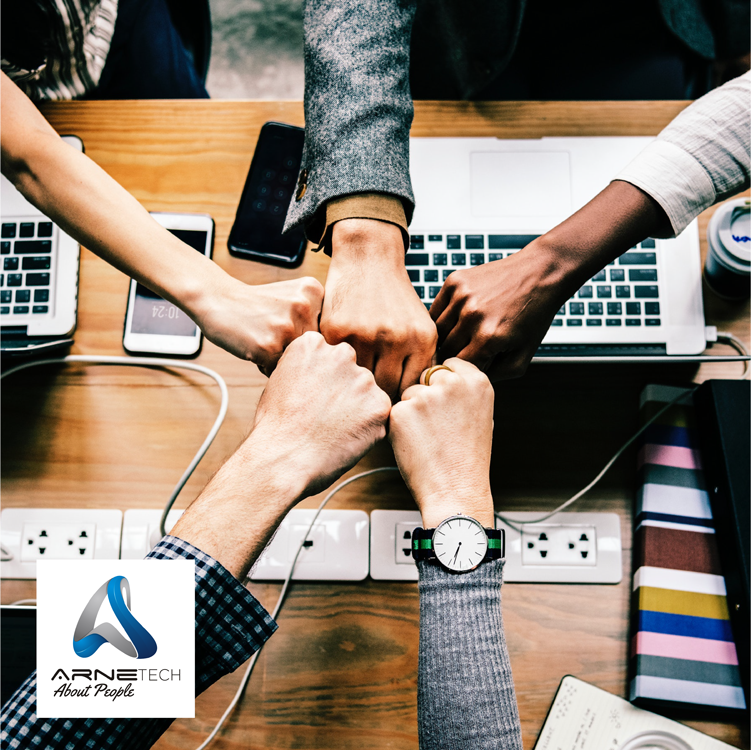 Don't miss out on the introductory offer for a FREE Community Engagement Health Check by ArneTech, and sign up by December 21st, 2018. 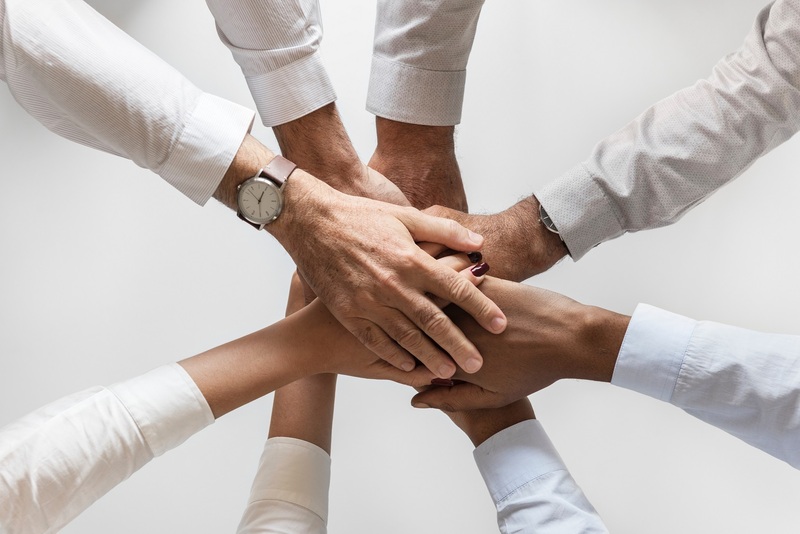 On the 4th of December we invited several Health and Allied Health professionals to joins us for an interactive presentation in our offices facilitated by Darren Keenan, our General Manager of Strategy and Engagement, titled 'Healthy Partnerships: Engaging your community for better health'. The aim of the session was to improve partnerships and outcomes in the health sector. If you missed out on the event, or would like to re-download the handouts from the event, you can do so here also!